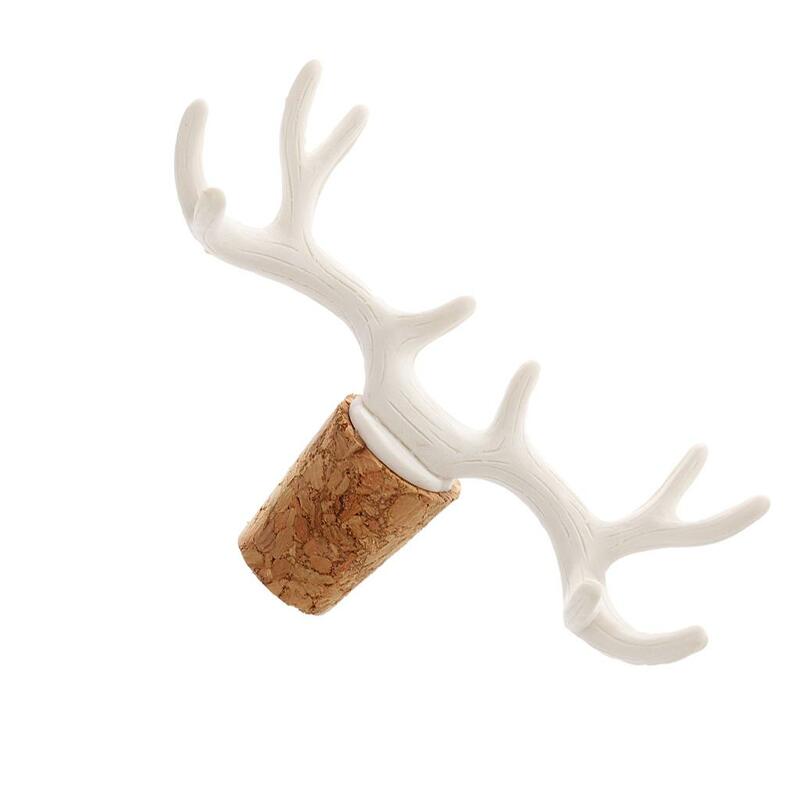 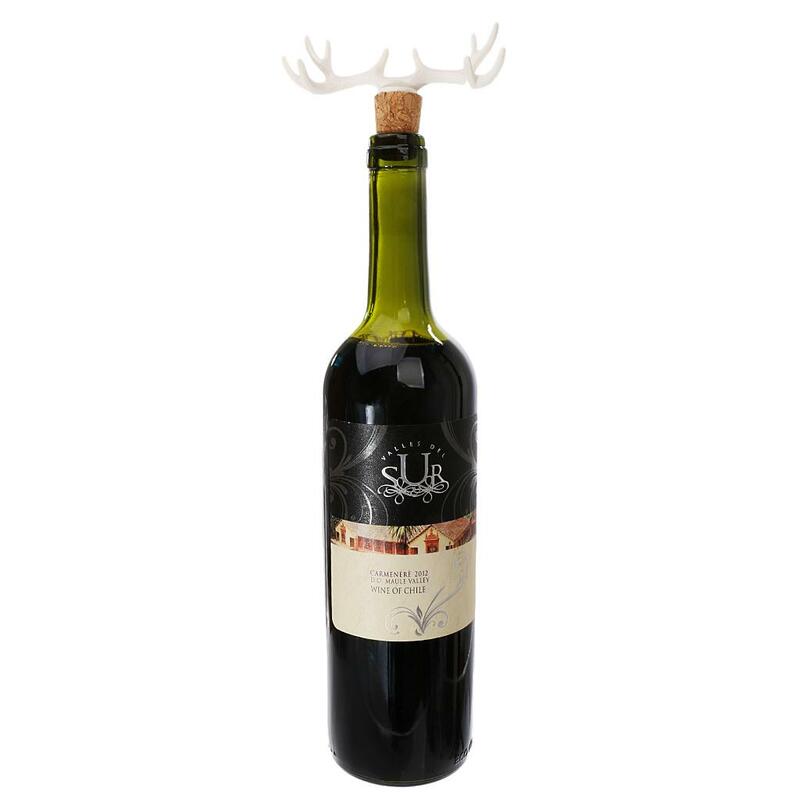 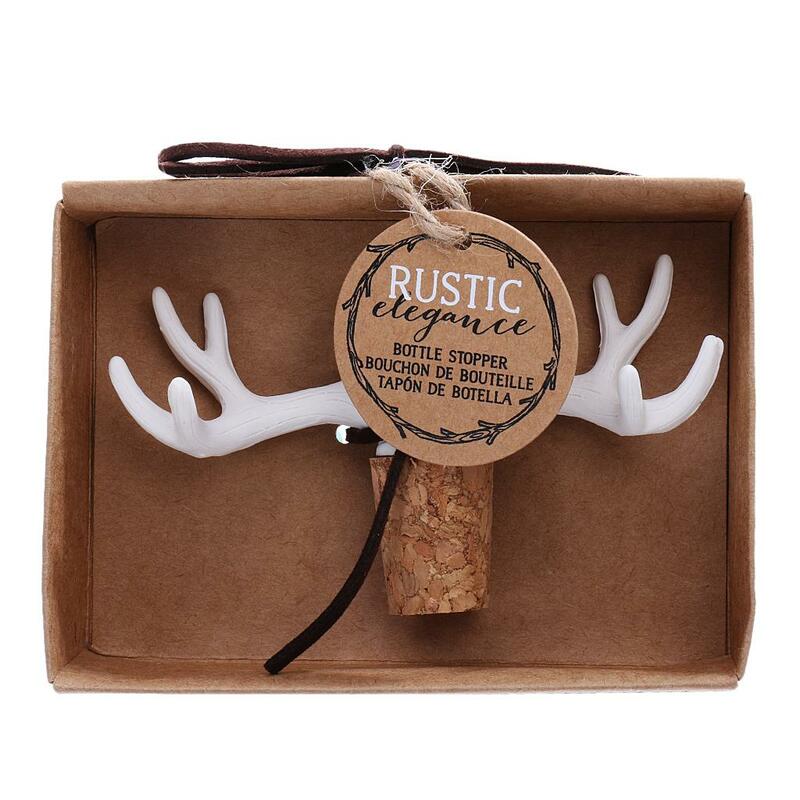 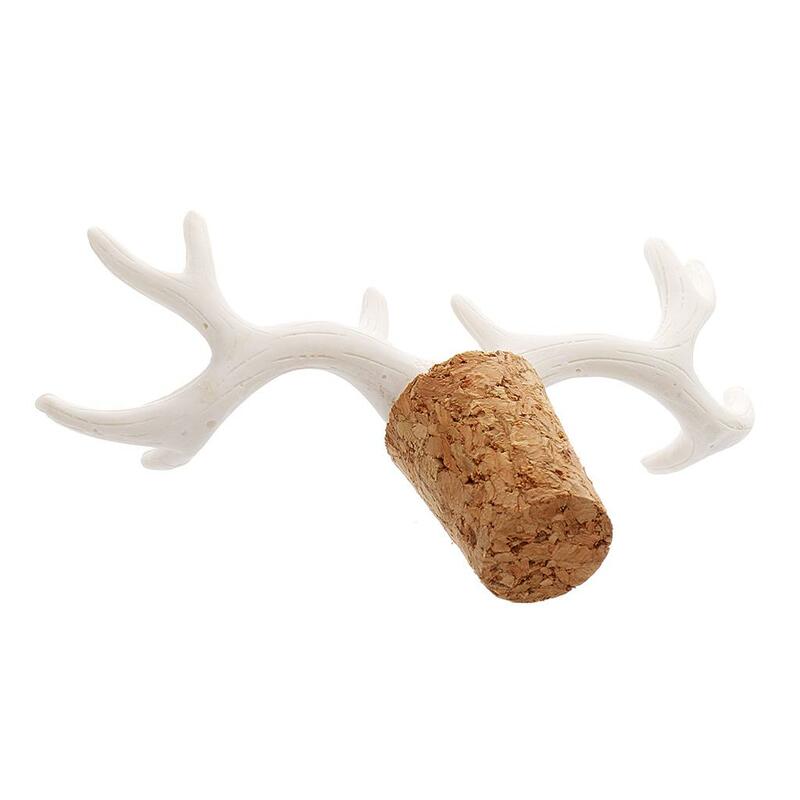 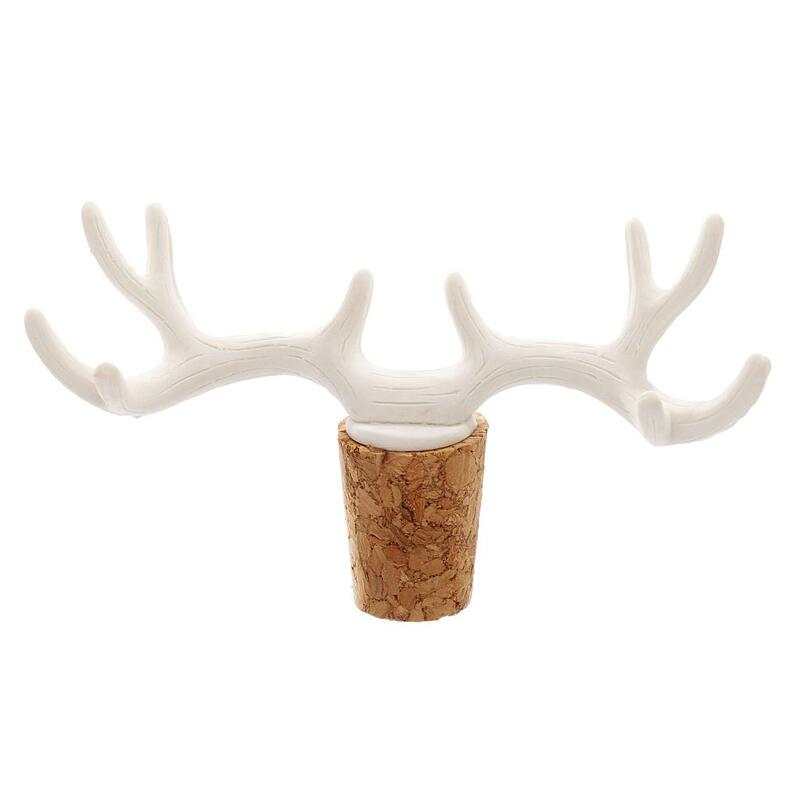 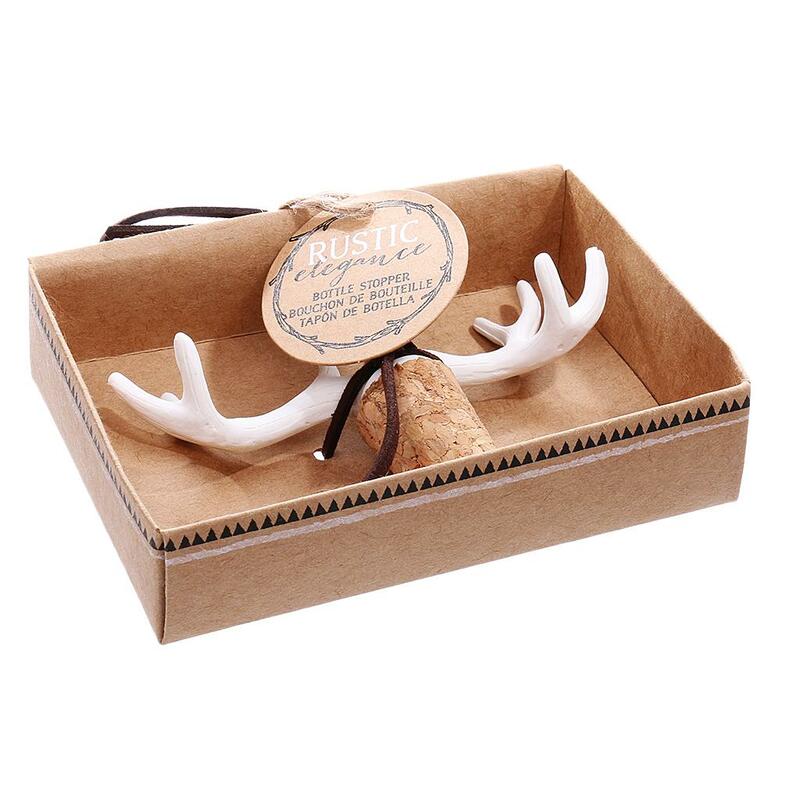 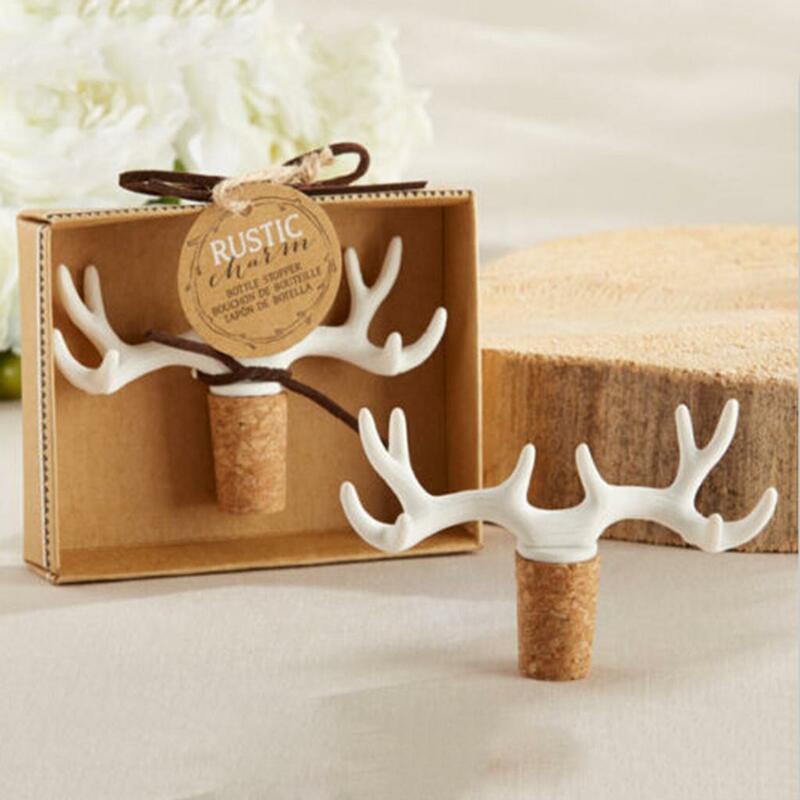 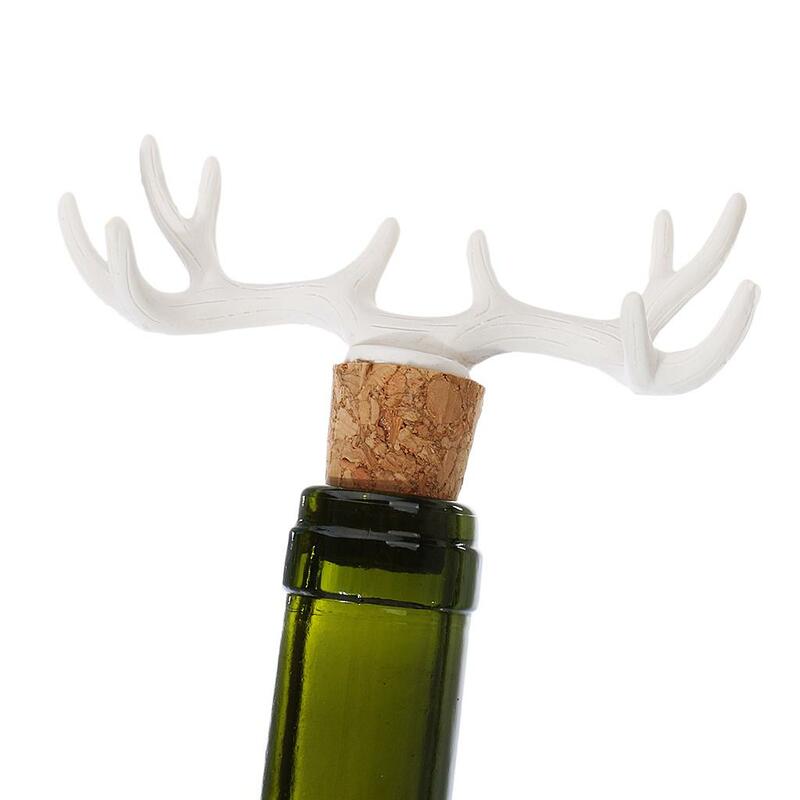 Beautiful antlers deer shape with fine workmanship makes this bottle stopper great wedding favors. 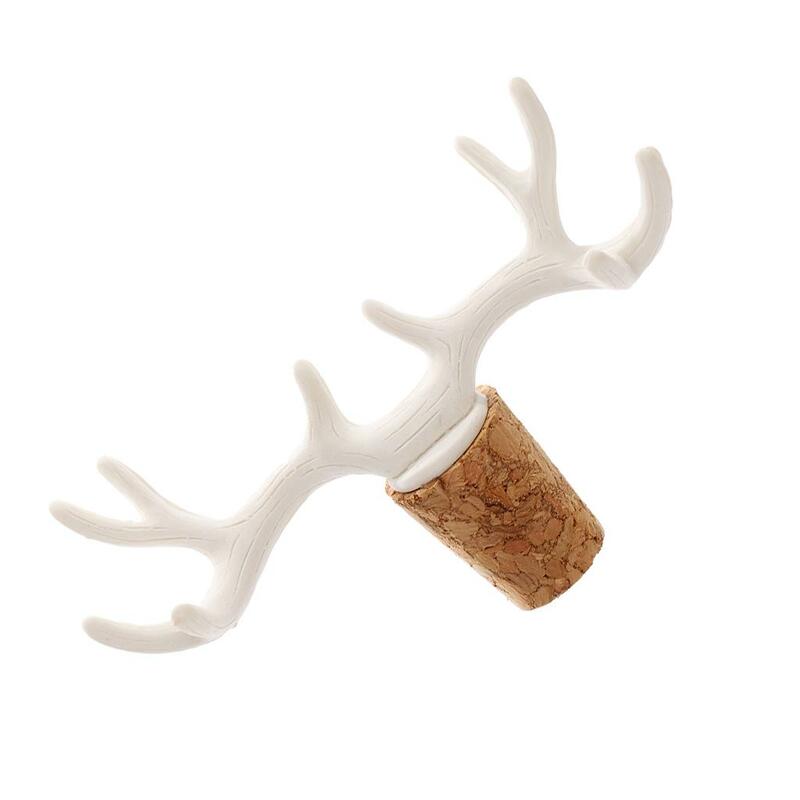 It will keep your favorite vino fresh and secure. 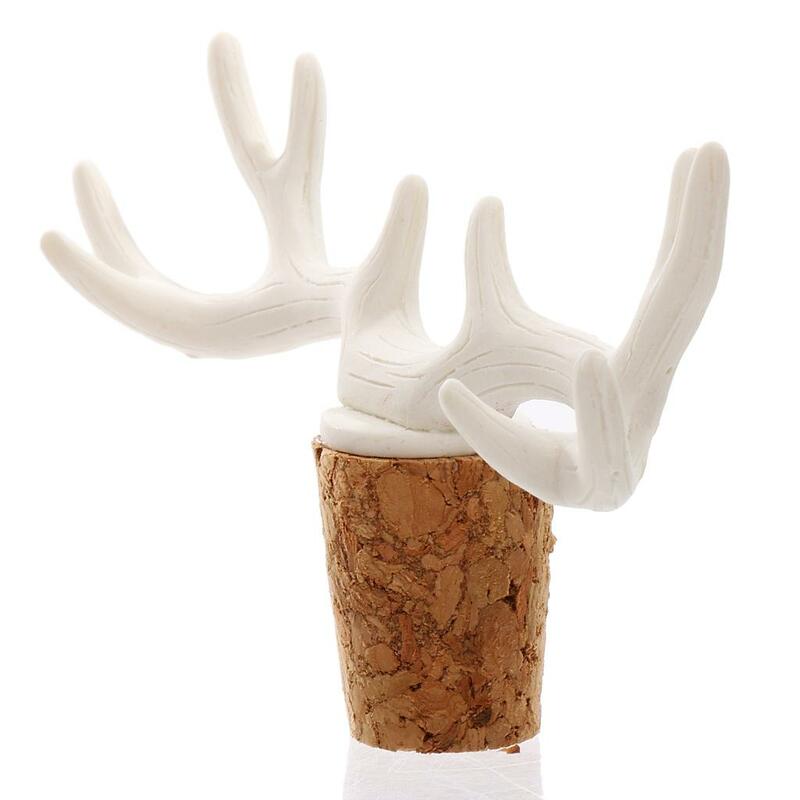 Great to keep drinks fresh for days.